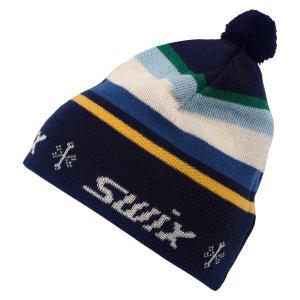 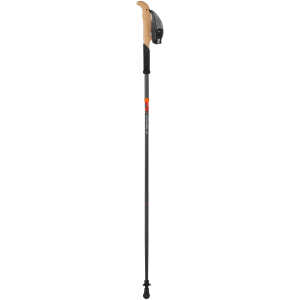 A day on the hill, going backcountry, randonee skiing, or Nordic skiing - Swix has the poles you need. 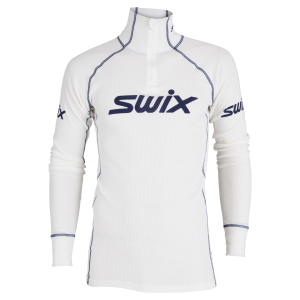 Swix rollerskis with Proski Technology are developed in close collaboration with skiers and are used by several of the world’s top Nordic athletes. 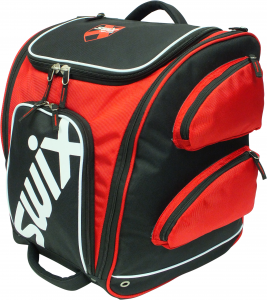 Here you will find useful gear for tour and training, ranging from pole bags to fanny packs.